Below is a comprehensive list of hotels in Framlingham Castle. Use the sort links to refine your search or to find featured accommodation in Framlingham Castle. Many of our hotels in Framlingham Castle feature no booking fees and best price guarantee when booked through the Pictures of England website. To list your hotel in Framlingham Castle, click here. 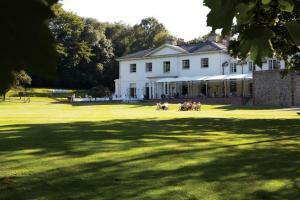 Offering a children's playground, Heathside Lodges is located in Bramfield, 39 km from Norwich. The accommodation boasts a hot tub. Ipswich is 40 km f.. Located in Eye, this holiday home is set 36 km from Norwich. The property boasts views of the city and is 29 km from Ipswich. Free WiFi is provided th.. Located in Halesworth, this holiday home features free WiFi. The unit is 34 km from Norwich. There is a dining area and a kitchen complete with a dis..
Dove Cottage is a holiday home with a barbecue, set in Halesworth. The property features views of the garden and is 34 km from Norwich. Free WiFi is p..
Set in Saint Cross in the Suffolk Region, this holiday home is 28 km from Norwich. The property features views of the city and is 39 km from Ipswich. .. 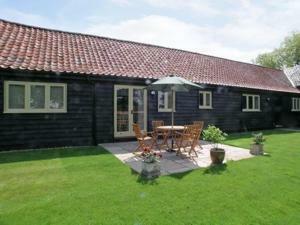 The Snug is a holiday home situated in Holton, 35 km from Norwich. The unit is 41 km from Ipswich. An oven, a toaster and a refrigerator can be found..
1 Church Farm is a holiday home with a garden, located in Blythburgh. It provides free private parking. The kitchen is fitted with a dishwasher. 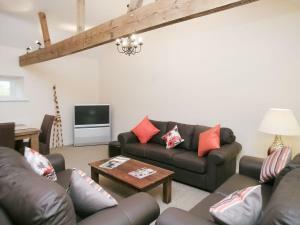 A TV..
Hall View offers pet-friendly accommodation in Scole, 30 km from Norwich. The property is 34 km from Ipswich and free private parking is offered. 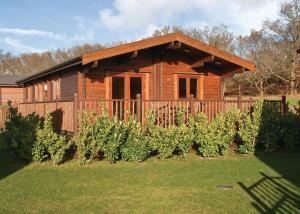 A d..
Church View is a holiday home located in Scole, 30 km from Norwich. The property is 34 km from Ipswich and boasts views of the garden. 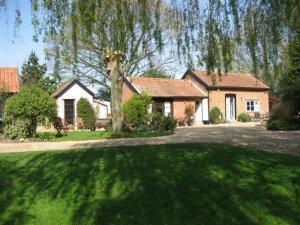 There is a din..
Carol'S Cottage is a holiday home located in Bramfield, 38 km from Norwich. The property is 41 km from Ipswich and boasts views of the city. 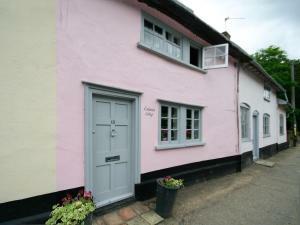 Free priv..
Sally'S Nest offers pet-friendly accommodation in Bramfield, 38 km from Norwich. The property is 41 km from Ipswich and boasts views of the city. Free.. Located in Witnesham, this holiday home features a barbecue. It provides free private parking. Free WiFi is offered throughout the property. The unit.. Located 30 km from Norwich, Wheelwrights Cottage offers pet-friendly accommodation in Rumburgh. The property is 41 km from Ipswich and boasts views of.. Situated 33 km from Ipswich and 50 km from Great Yarmouth, Poplars offers accommodation in Aldeburgh. It provides free private parking. An oven and a..